Contemporary public life in Britain would be unthinkable without the use of statistics and statistical reasoning. Numbers dominate political discussion, facilitating debate while also attracting criticism on the grounds of their veracity and utility. 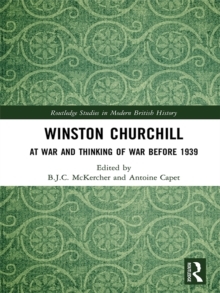 However, the historical role and place of statistics within Britain's public sphere has yet to receive the attention it deserves. 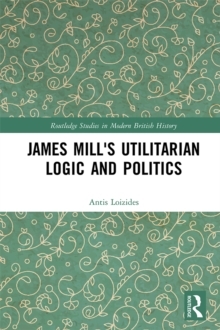 There exist numerous histories of both modern statistical reasoning and the modern public sphere; but to date, there are no works which, quite pointedly, aim to analyse the historical entanglement of the two. 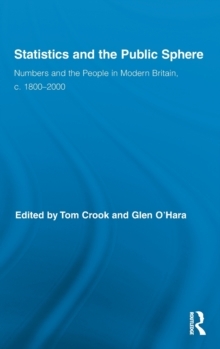 Statistics and the Public Sphere: Numbers and the People in Modern Britain, c.1800-2000 directly addresses this neglected area of historiography, and in so doing places the present in some much needed historical perspective.